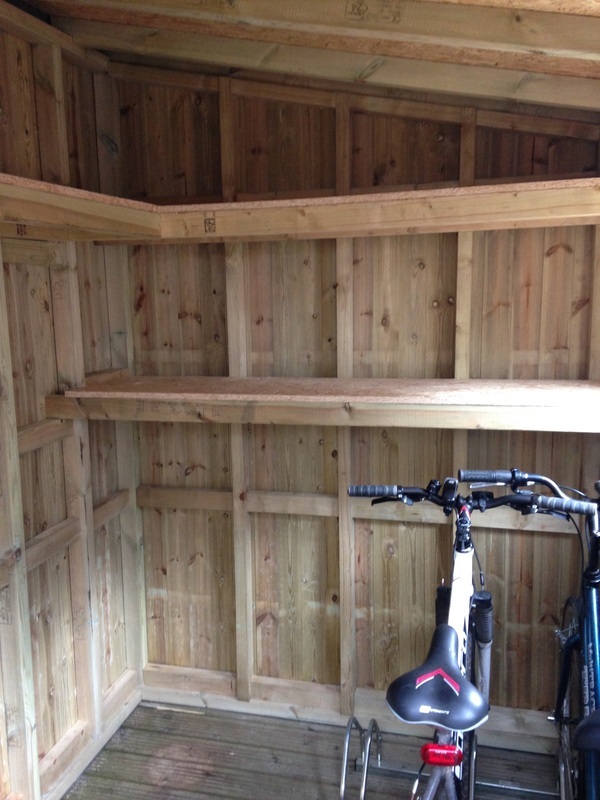 Would you prefer a custom made shed rather than the standard, off the peg sheds that are available on the internet. 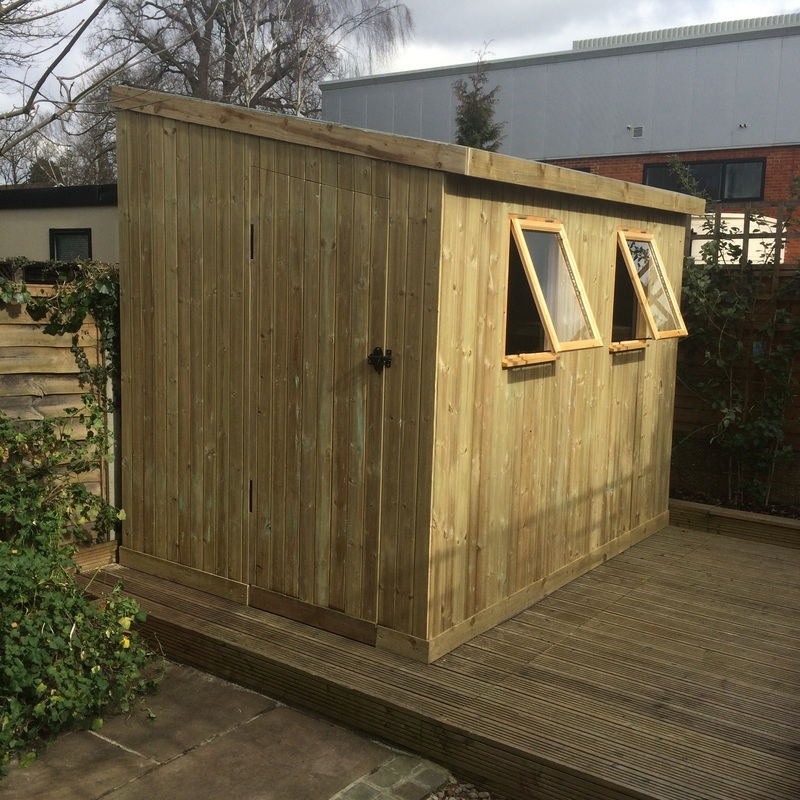 Our Bespoke Garden Sheds are better known as Posh Sheds. Built with a bit more care, far stronger timbers, the same type of timbers that is used to build a loft in a house. They are built to last a very long time with pressure treated timbers, a damp course and thicker doors for added security. 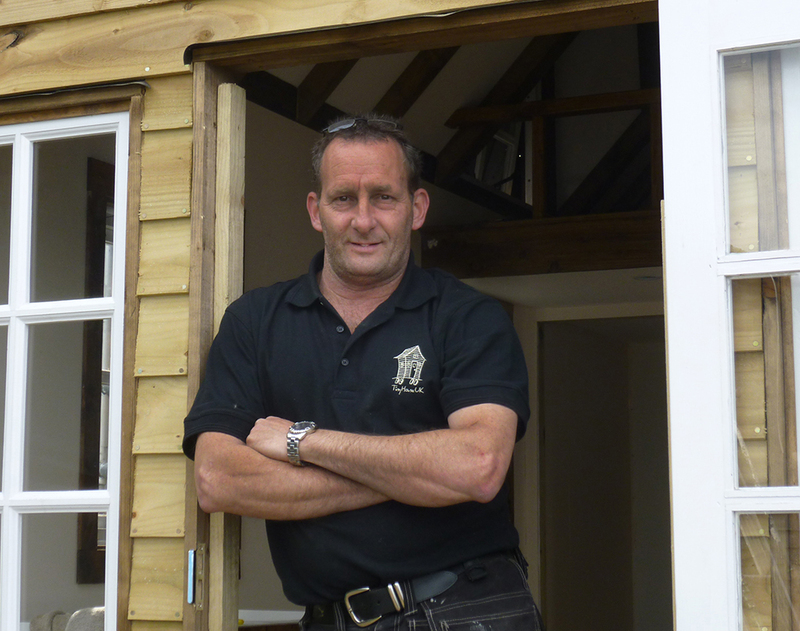 All our Posh Sheds are built on site (in your garden) so we are only able to cover Surrey, Berkshire, Middlesex, North Hampshire and parts of Buckinghamshire and Sussex.